What should every parent know about vaccinations? Jane Garvey speaks to Helen Bedford, Professor of Children’s Health and Samantha Vanderslott, social sciences researcher. Measles cases in Europe have tripled between 2017 and 2018. It's the highest number recorded this decade, according to the World Health Organisation and in America, two states are experiencing an outbreak of measles. 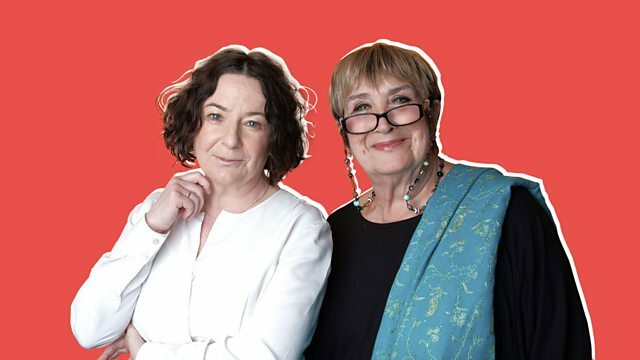 Jane is joined by Helen Bedford, Professor of Children’s Health at UCL Great Ormond Street Institute of Child Health and Samantha Vanderslott, social sciences researcher at Oxford Vaccine Group to discuss parental attitudes to vaccinating children.